A while ago I bought a whole bunch of lipsticks from ColourPop and I have finally got around to swatching them. To make things easier I have decided to separate the lipsticks into their different types. 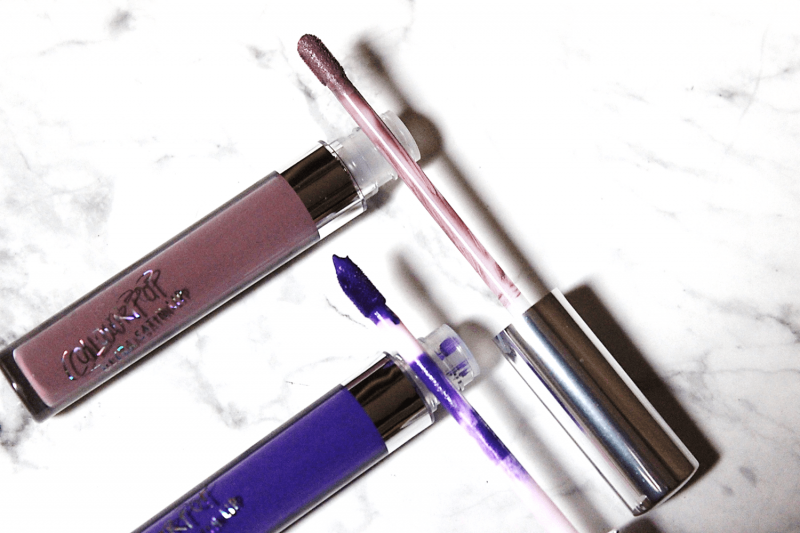 Let’s start off with the Ultra Glossy Lip because I only bought one of these and it is in the shade Crystal Ball. As you can see this colour is…very green! I actually bought this over Christmas time because I thought that it would be perfect for the festive season. Well, seeing as my order only arrived after Christmas (more on that later) I did not get to use it. Will I be brave enough to wear this in every day life? Only time will tell. The next ones that I bought were the Ultra Matte Lips. I bought these in the shades Notion and Be-Dazzled. Unfortunately, for some reason, I did not take a photo of the tubes but these are the colours. 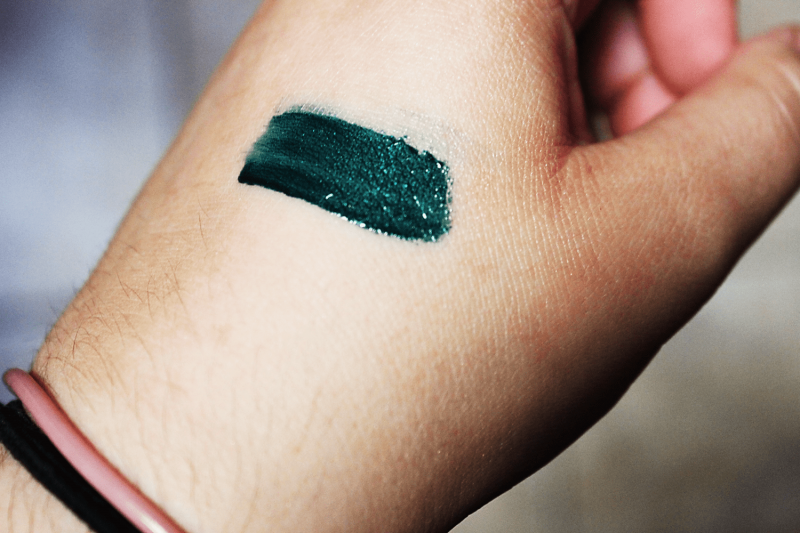 Be-Dazzled is the top shade, while Notion is on the bottom. They are both absolutely gorgeous and, once again, I am going to have to be very brave to wear Be-Dazzled! 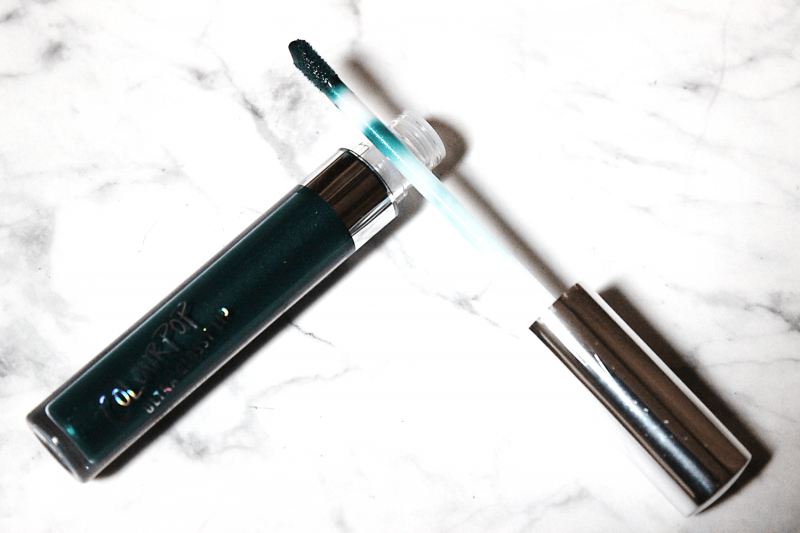 Let’s move on to the Ultra Metallic Lip. I bought two, in the shades, Zebra and Man Eater. Man Eater is at the top and Zebra is at the bottom. 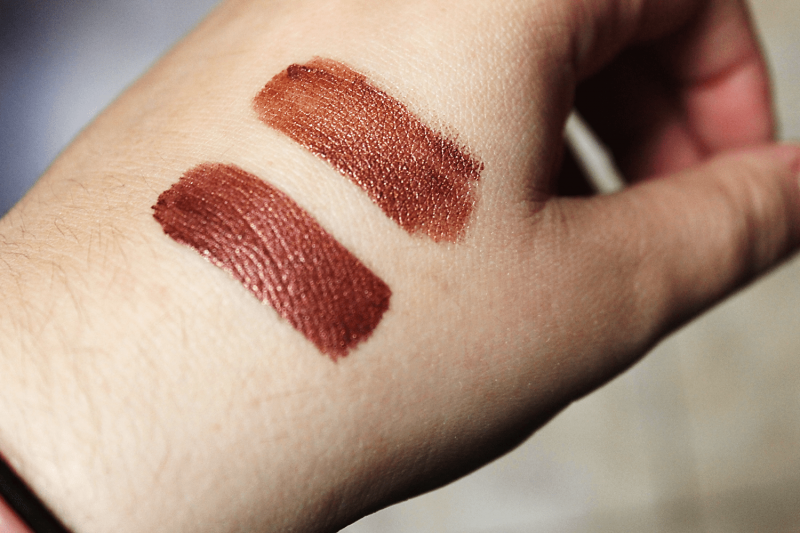 These are very similar shades, but they are both so pretty! I also bought these because I thought they were very festive, but do I think that these will work in every day life… Well I will find a way! In the last of the singles I have the Ultra Satin Lip. I bought two (once again) in the shades Femme and So Wavy. The top shade is So Wavy while Femme is the colour at the bottom. I think that Femme is so stunning and I can’t wait to wear it! 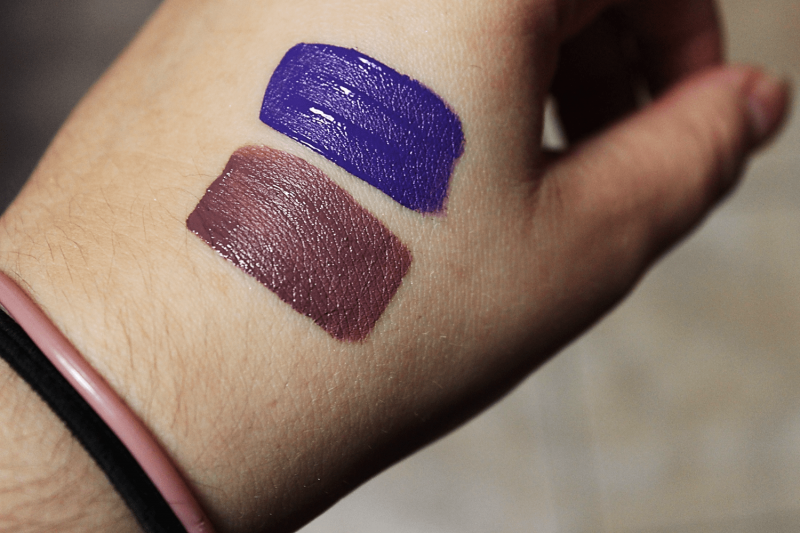 While So Wavy is beautiful it is quite a bit darker (and more purple) than the swatch on their website so I now have two quite purple lipsticks! I also bought the Out and About lip bundle This has 3 lipsticks in it and is very cost effective! 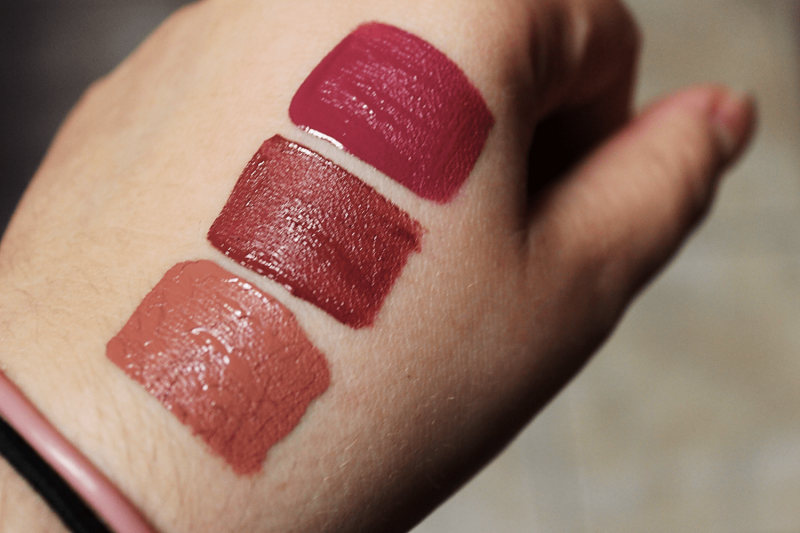 In this pack are Viper (Ultra Matte), Baracuda(Ultra Satin), and Times Square (Ultra Matte). From top to bottom we have: Viper, Baracuda, and Times Square. They are all such pretty colours and I am very happy with all three of these lovely products! I also bought a Lippie Stix and it’s the primer. I used this before I used Times Square and I think it’s wonderful! So now that you know what beautiful lipsticks I bought, here are some other things that you should know! 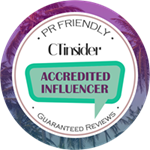 Quality Verdict: I have only tried one of the lipsticks – Times Square but I found that it dried really quickly and stayed on all day. I ate, and drank and it still looked pretty decent after all of that. I did not apply once in the time I was wearing it. Problems: I have two issues. The first is that it took FOREVER to arrive. Probably 2 or so months AFTER I was expecting it. This was very disappointing! 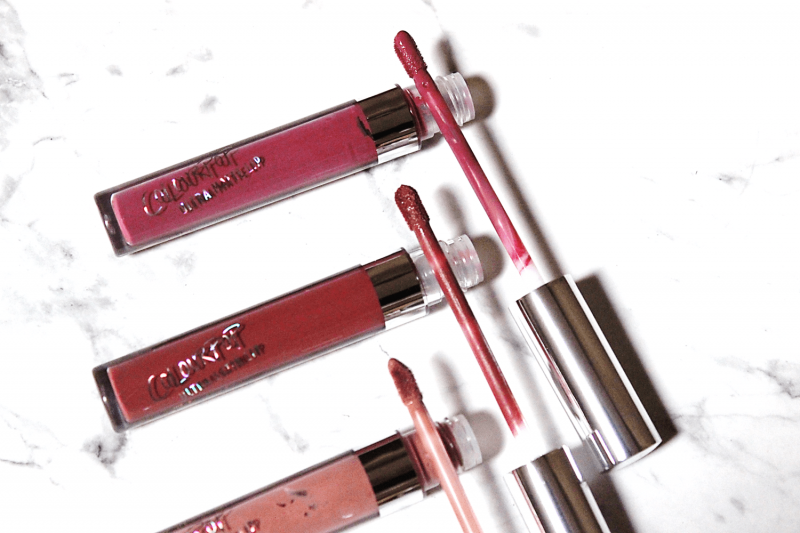 The other issue is that some of the colours look different on the website so now I am sitting with some lipsticks that while they may be beautiful, are not colours that I would normally wear! 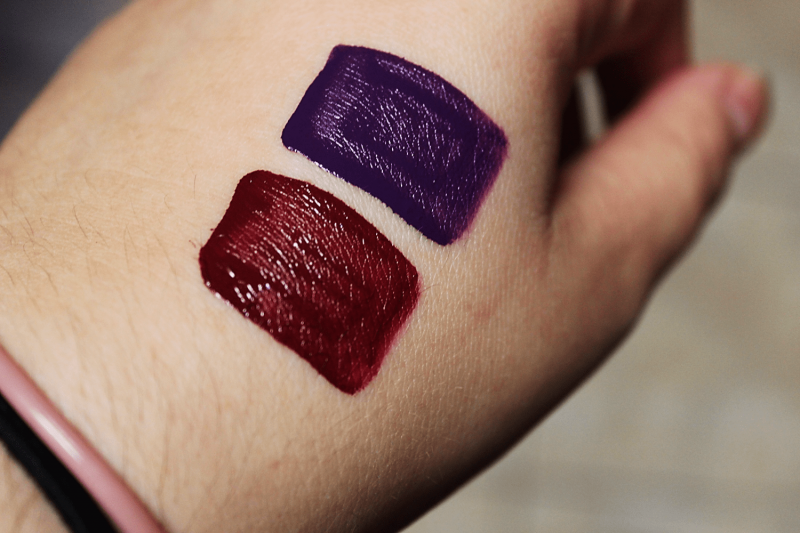 I would suggest reading other people’s blogs to see real swatches instead of relying on the swatches on their website. Overall: I am happy with these products and, if they are ever on sale again, I might buy some more. Unfortunately post office fees are real and they put a damper on any purchases but overall? I love ColourPop. 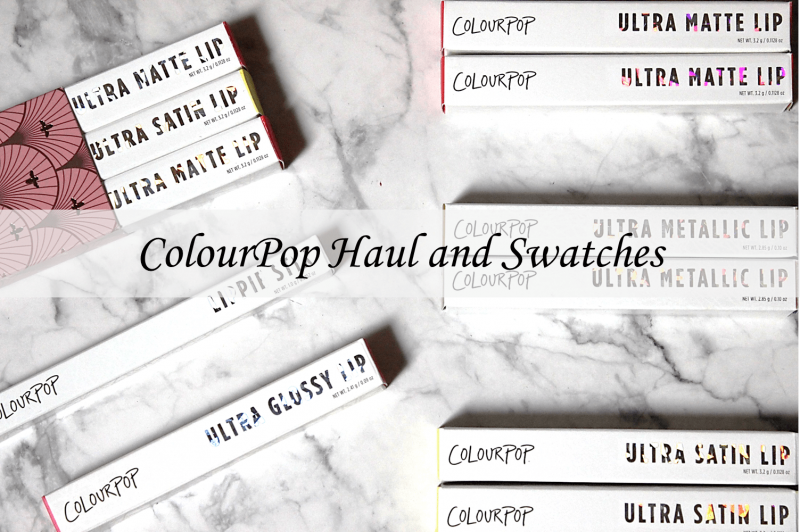 You can shop ColourPop here and have a look at all of the other beautiful shades that they have! 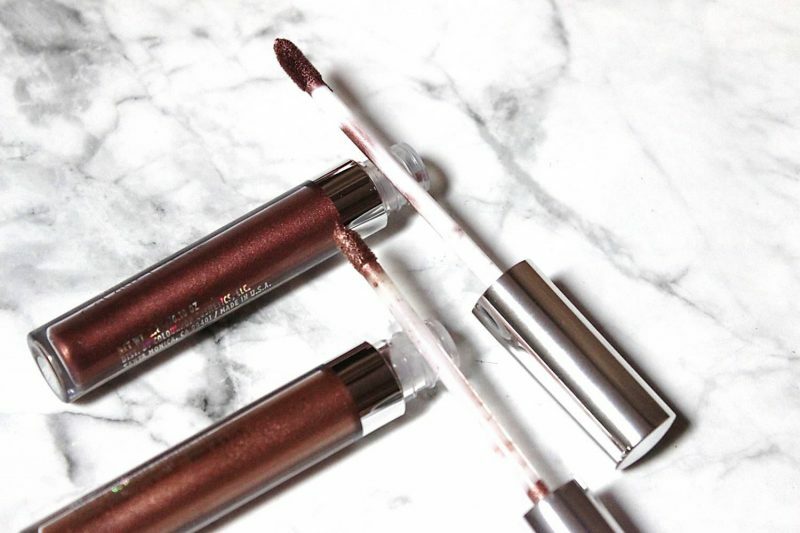 Have you ever used Colourpop products before? Which of these lipsticks do you think that you would wear? Let me know in the comments below! I found the customs with the free delivery option (so arrives through SAPO) is insane! BUT I’m getting charged R60 customs on $6 wish purchases, so SAPO/CUSTOMS is on a mission to crook us! Yes I agree, the shades are WAY different when they arrive and I’ve found them to be unwearable for my complexion at times, so I have been hesistant to purchase lippies lately. I do love the one lippiestix I bought though. The customs charges are insane! I definitely would have to see swatches on a blog post or something before I made another purchase! Haha if I ever wear the green it’ll probably ONLY be for a blog post, or instagram! I’ve been wanting to try and play with ColourPop for a while. 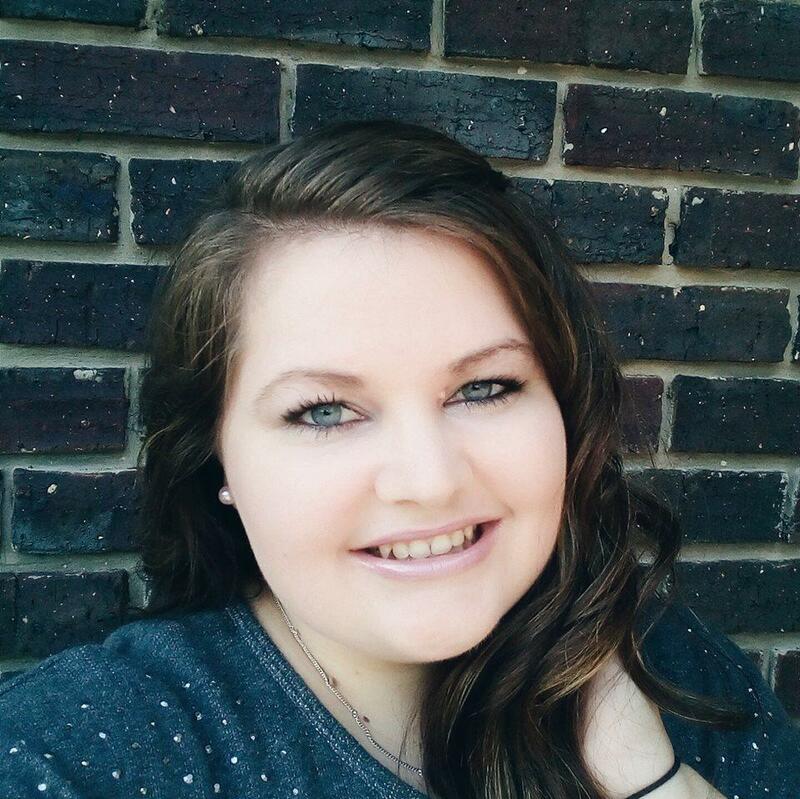 I love experimenting and playing with different lip colors, I find that I can rock a range of different colors. I am even more excited to try it.